Post-screening Q&A with director and producer Valerie Red-Horse Mohl. 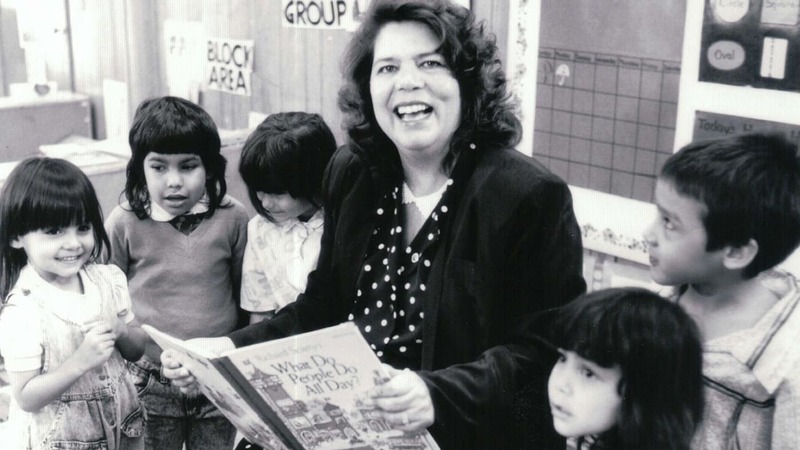 VALERIE RED-HORSE MOHL director/producer of MANKILLER is a filmmaker of Cherokee ancestry, Red-Horse Mohl’s body of work spans over three decades of film and television content creation and production. A graduate of UCLA’s Theater/Film Program, she has produced, directed and written over a dozen award-winning films and television programs including, NATURALLY NATIVE (Sundance Feature), TRUE WHISPERS: THE STORY OF THE NAVAJO CODE TALKERS (PBS-also with Hurd), CHOCTAW CODE TALKERS (PBS-also with Hurd), POP HUNTER’S DEW DROP INN (PBS), DIVERSITY IN THE DELTA (PBS), MY INDIAN SUMMER (CBS) and BEAUTY (NBC). Red-Horse Mohl is a member of the Directors Guild and Screen Actors Guild and was inducted into the NAWBO (National Association of Women Business Owners) Hall of Fame in 2008. In addition to her entertainment expertise, Ms. Red-Horse is an investment banker serving as owner/founder of Red-Horse Financial Group, Inc.; she holds seven FINRA securities licenses and has raised/structured over $3 billion in capital for American Indian Tribal Nations. RedHorse Mohl is also the founder of three nonprofit organizations.